My name is Piotr Kulczycki and I'm a travel photographer. I have visited almost 100 countries so far. Every month I publish a new gallery on my personal website: www.worldinmylens.com. Many people ask me what they can do to take better travel photos. This e-book is my answer. 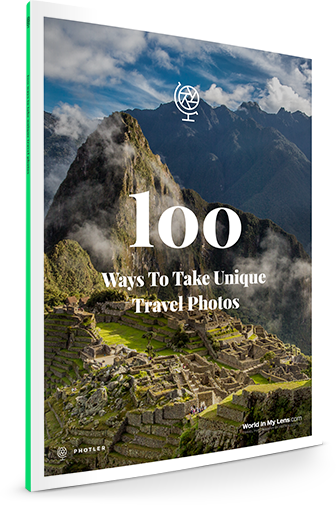 I selected hundred of tips, which will make you a better travel photographer. In this e-book you will also find some of my favourite pictures from all around the world.